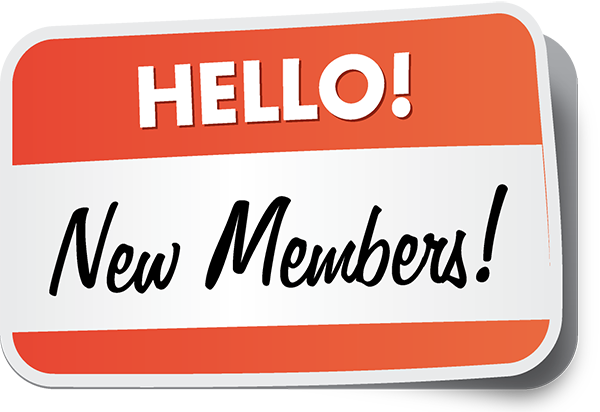 DESCRIPTION: In February and March, earn District 55 Bucks for adding new members to your club - $10 each for every new member, up to $50 per month. HOW TO CLAIM: AUTOMATIC. Data source will be the Toastmasters International Reports Dashboard.